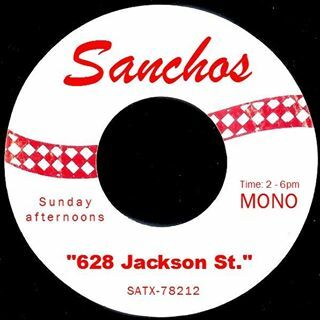 Sanchos Cantina is home to your perfect Sunday afternoon soundtrack… Live DJs spinning vinyl records of all genres… From oldies, Texican music, blues & rhythm, soul jazz, garage rocks, cumbias… a bit of everything. Sit back and chill while the kitchen cooks up good eats. Order something from the full bar and kick it on the patio, rooftop deck, or the dancefloor! No cover and plenty of parking available. Let’s groove!